Work out then burn out. Just how many times have we heard someone say “I can’t feel my legs” after a long strenuous work out at the gym and sees them walk straight to a nearby fast food chain, relate much? I guess we all have moments of weaknesses, no matter how much we feel so motivated at the start of the day at some point we just get so demotivated by how tired we are. Forcing to feel the need to reward ourselves with guilty pleasures like junk foods. RedoXFat is a slimming food supplement that contains L-Carnitine, a natural antioxidant that aids in fat- burning. Next time you feel burned out and wanting to give in to a guilty pleasure always think about all the efforts you’re going to waste if you let it get to you, and remember RedoXFat can help you big time with achieving your body goals right in time for your next beach getaway. RedoXFat is available at Mercury Drug and all leading drugstores nationwide at P15.00 per capsule. 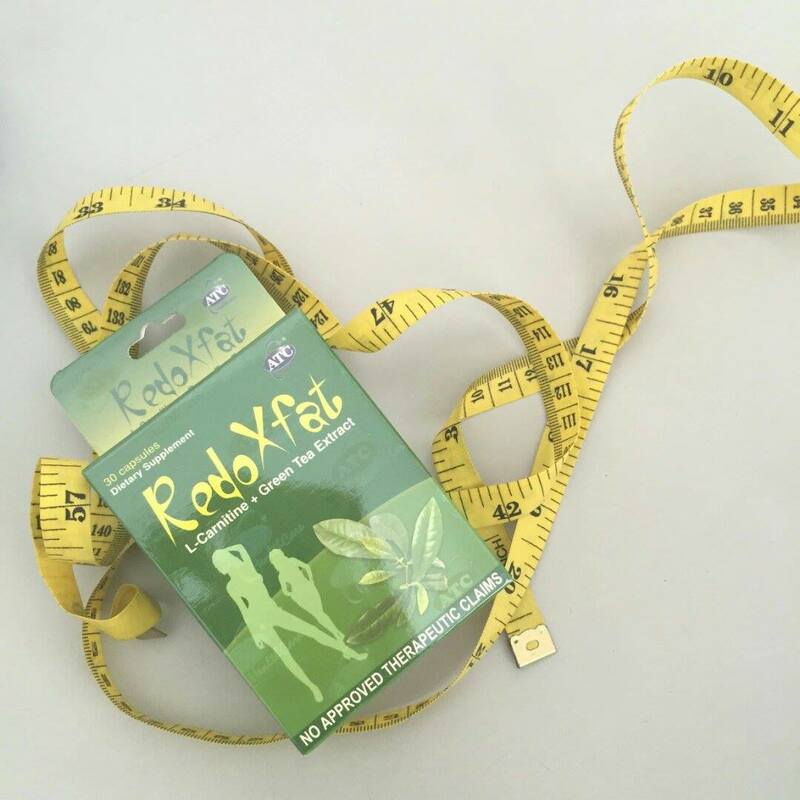 Slim Down, chin up with RedoXFat!